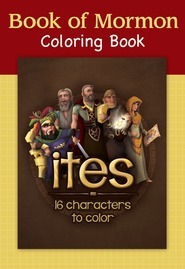 The Scripture Stories Coloring Book: Book of Mormon is the first in a series of scripture stories coloring books. 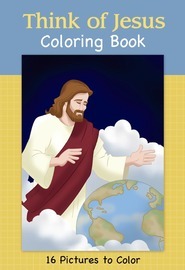 This book contains twenty fun coloring and activity pages designed to introduce Primary-age children to the Book of Mormon scripture. Activities include dot-to-dot, mazes, and puzzles as well as fun things to do as a family. 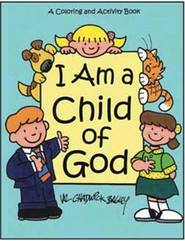 This 8.5 x 11 book can be used at home, in Primary to engage children in the Book of Mormon. Shop our large selection of Bibles, Books of Mormon, and Triple Combinations. We have traditional, leather-bound, journal-edition, large print, unindexed, foreign language, pocket sizes and more. Engraving and free ship to store is available.